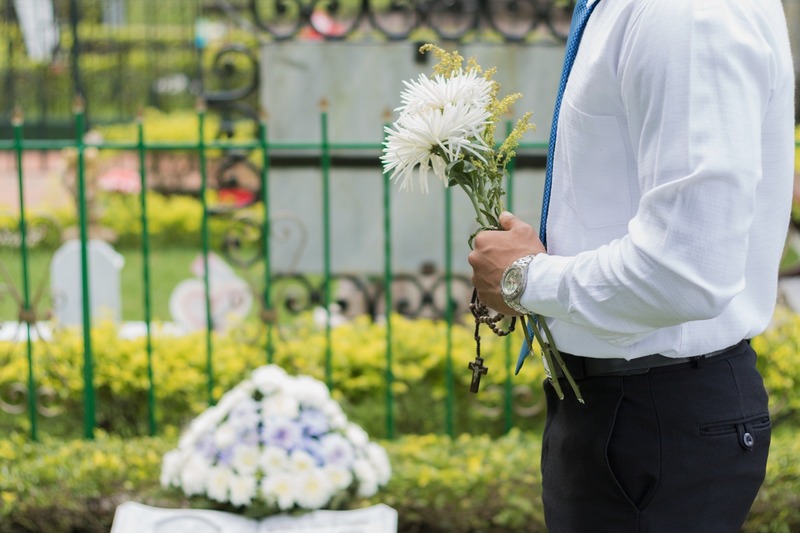 What Can a Funeral Celebrant Do For You When You Lose a Loved One? A Funeral Celebrant is a person who seeks to meet the needs of families during their time of loss. They serve by providing a funeral service that is personalized to reflect the personality of and lifestyle of the deceased. We offer an alternative type of service for those families who are not affiliated with a church or who do not wish to have a traditional religious funeral service. We have been trained to design a service that is completely personal, incorporating those unique stories, songs and experiences that defined your loved one. At Contemporary Celebrants, we first meet with the bereaved family to gain a thorough portrait of the person who has died and his or her life. The alternative we provide is different from the ceremony offered by a traditional clergy person and is perfect for those people who define themselves as non-denominational, non-religious or inter-faith. Yet, the service will contain many personalized elements and be fulfilling for families and friends. Aileen Dockerty is a Certified Funeral Celebrant with a diploma in Funeral and Family Celebrancy from United Kingdom Society of Celebrants. Aileen is also an Ontario registered religious official, licenced under the Marriage Act (Ontario). Aileen is located in Durham Region, also serving the GTA and throughout Ontario and can be contacted at aileen@aileendockerty.ca or 905-231-1334 for assistance and information – or just click this link.